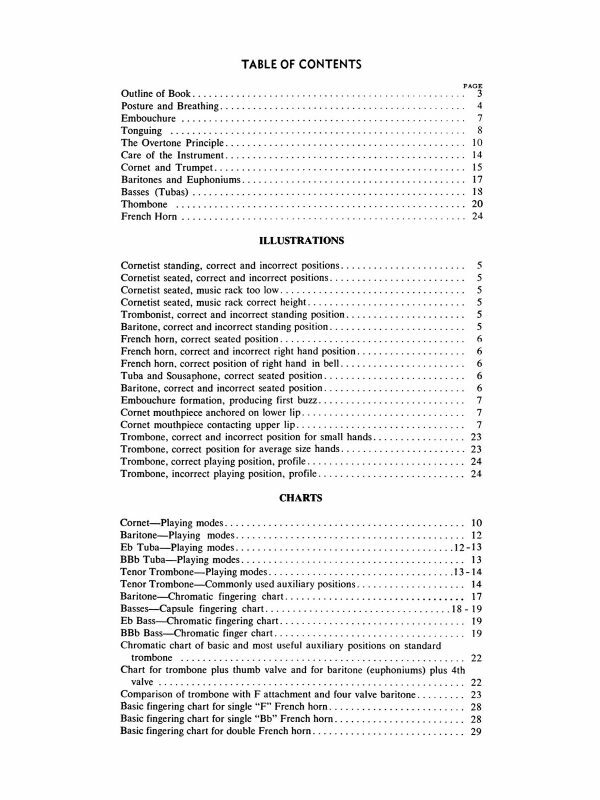 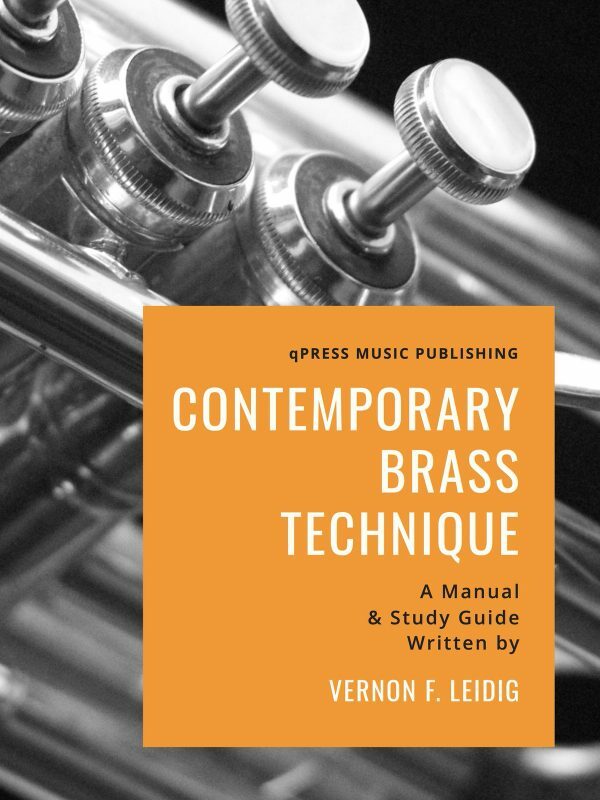 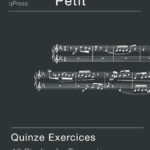 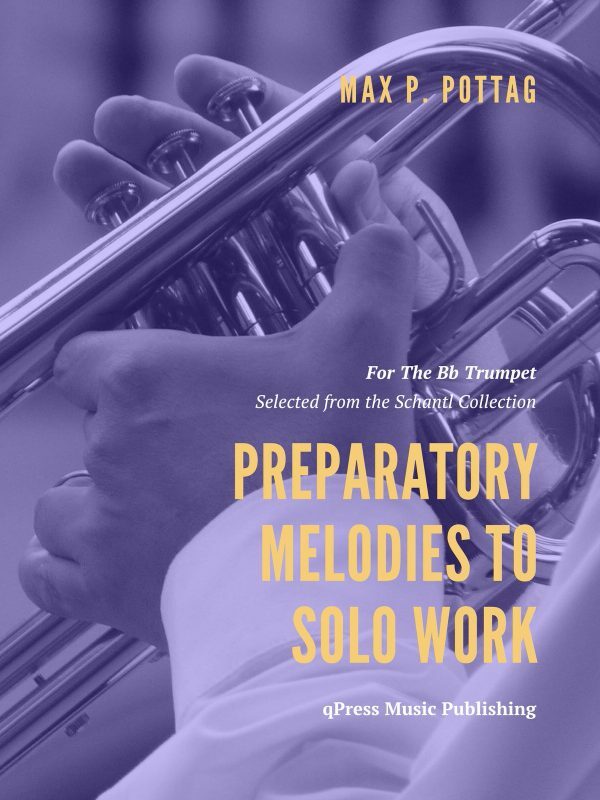 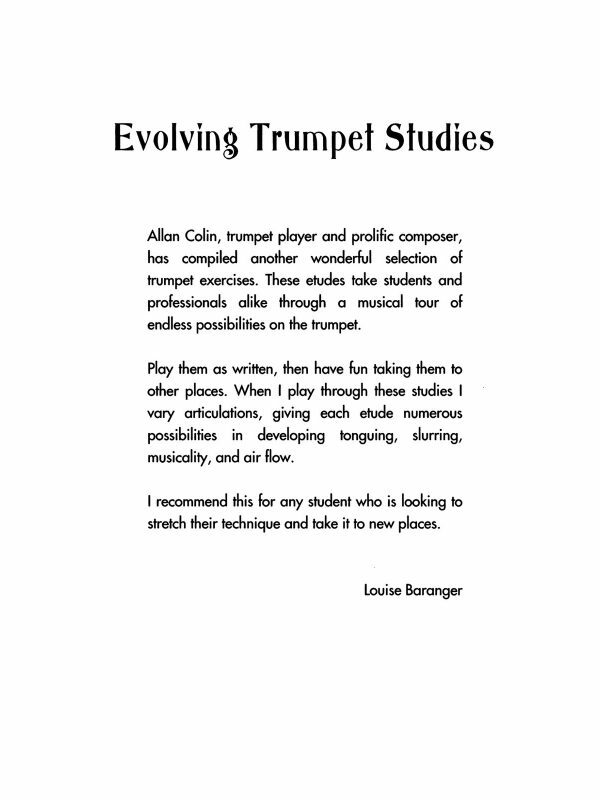 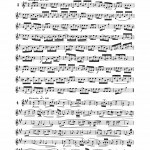 This short book of studies by Alexandre Petit is a continuation on his grand method for cornet and offers up a set of more challenging studies as a progressive step up in difficulty from his previous large method. 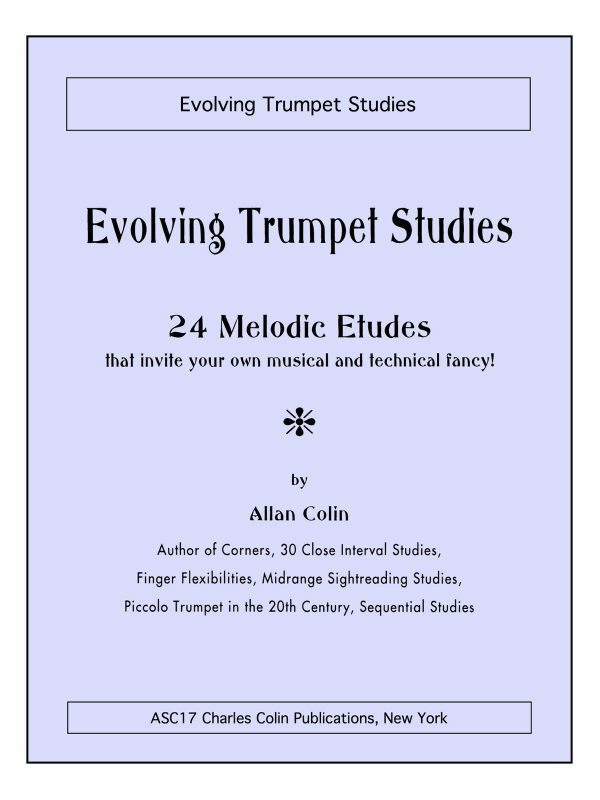 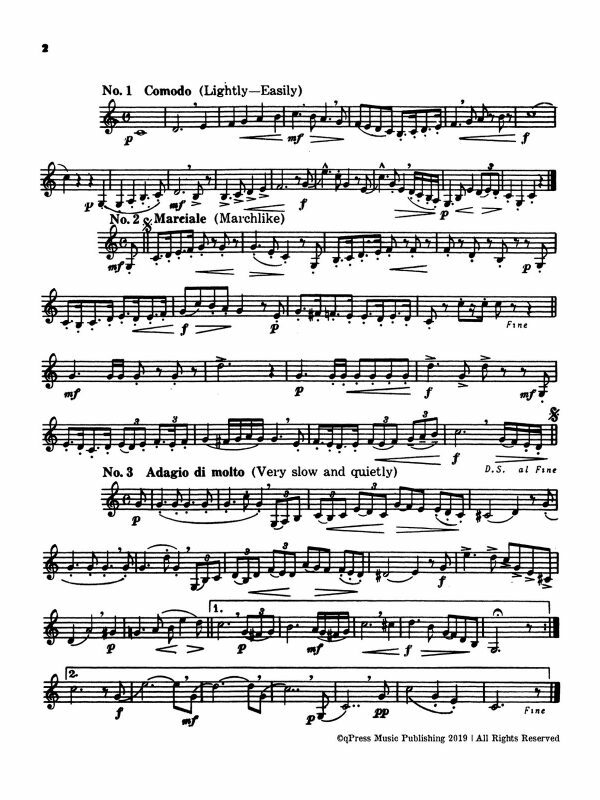 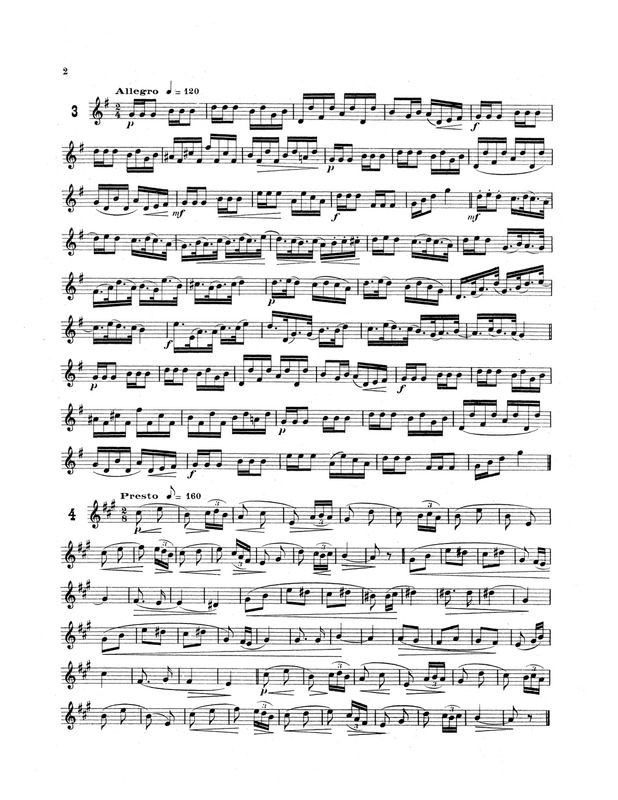 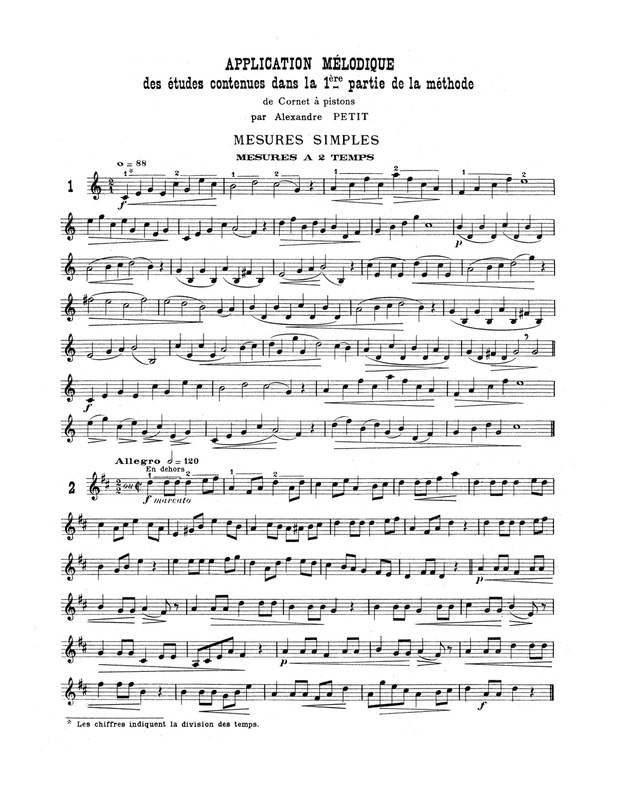 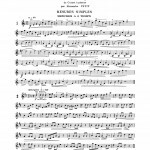 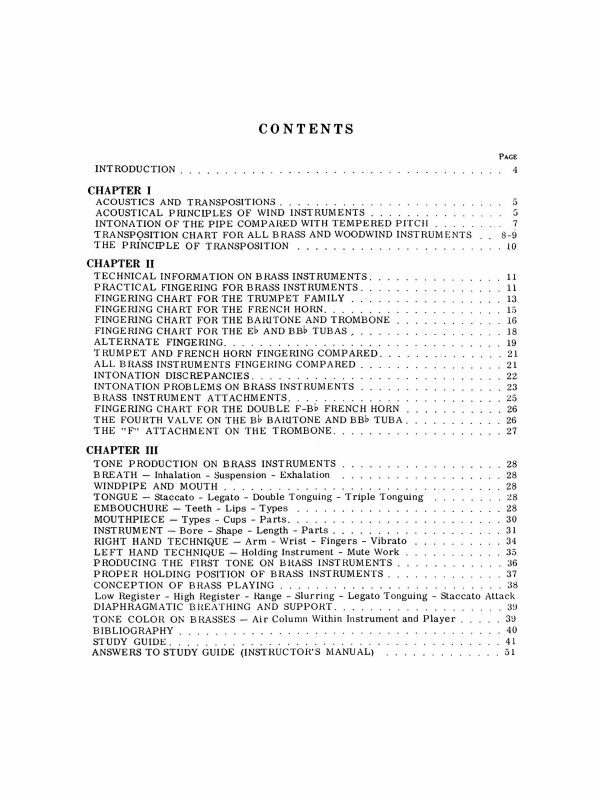 The etudes are short, about half a page, but each presents a different technical application, from unusual meters to challenging tempos. 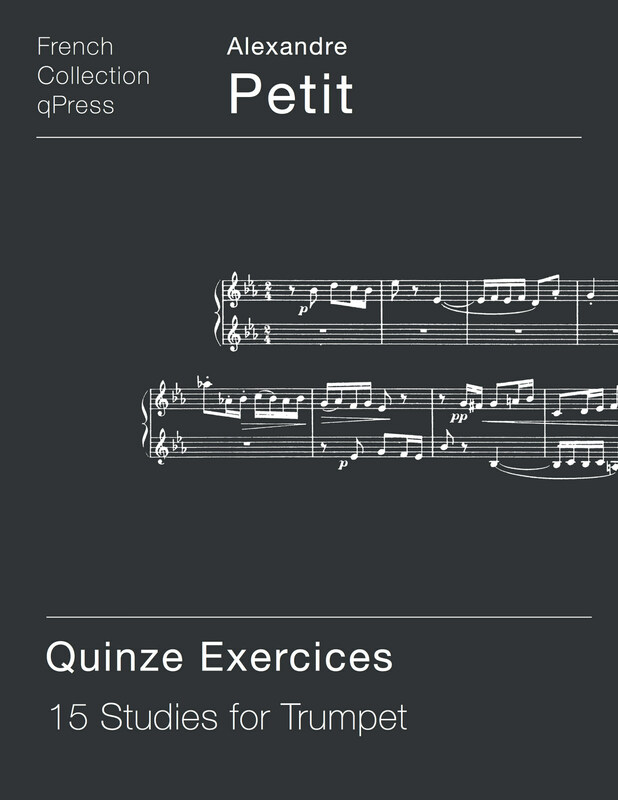 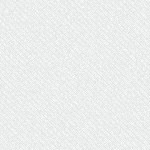 There are 3 etude books that follow part one of his complete method, and all are available at qPress. 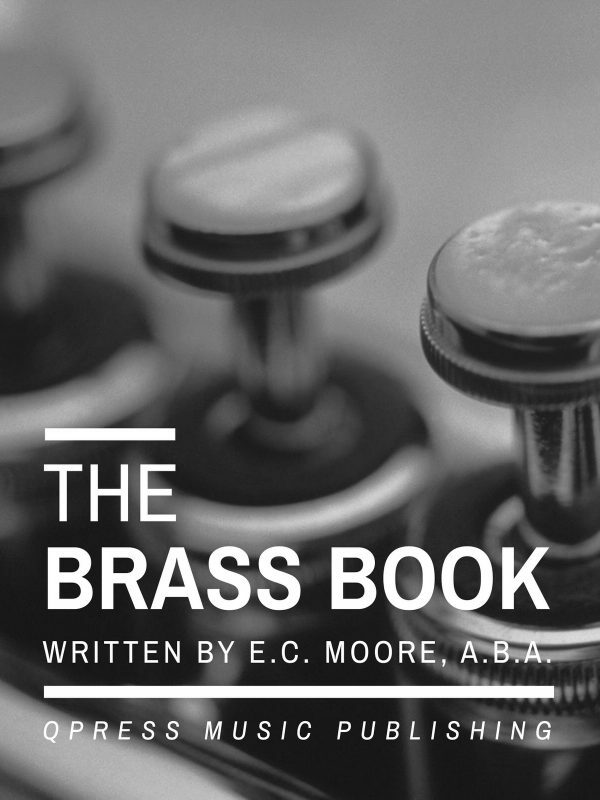 Have a look at a few sample pages to the left and grab an immediate PDF download above.